Can you believe that the handsome man in the left is a father of two 30-something women? 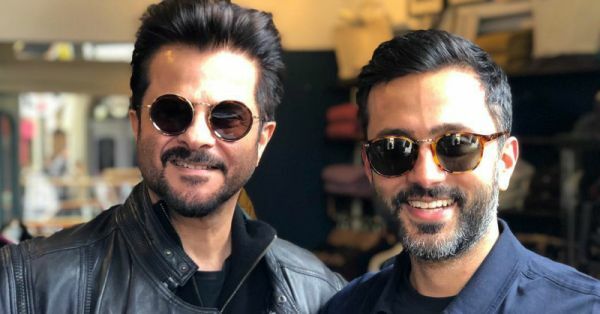 That's our reverse ageing Anil Kapoor to you, ladies and gentlemen. It was only a couple of weeks ago when daddy Kapoor took to Instagram and went viral with his age-defying looks for his upcoming film Malang and now, a few hours ago, he shared another picture that has the Kapoor khaandaan going as crazy as us right now. 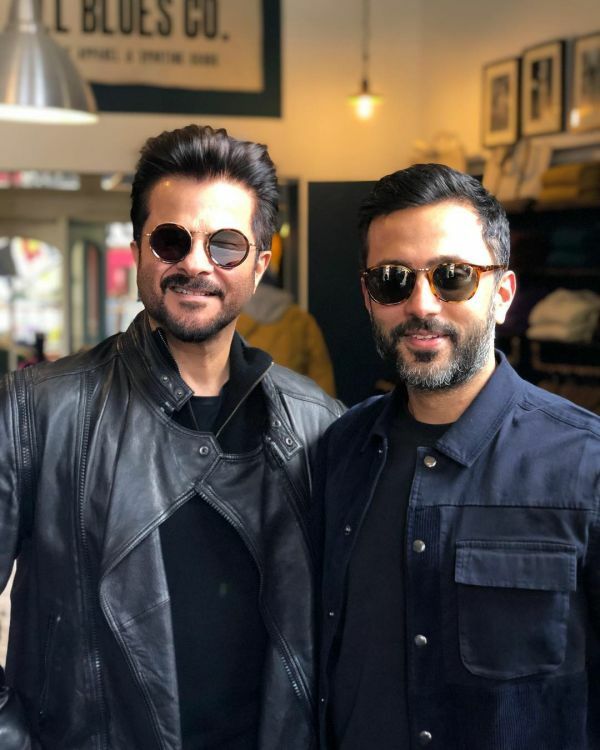 Anil and son-in-law Anand Ahuja (Sonam Kapoor's husband) had a "Boys Day Out!" in Leeds, England and boy, do they look sharp! Anil posted this picture on Instagram with the caption, "Boys Day Out! ‬Subtle, no? Calling myself one of the boys?! 🤣#sorrynotsorry #sundaydoneright" and let's just say, we are not sorry either! The two of them dressed in all black like some bad boys and we are trying to resist the temptation. No wonder why the rest of the family is going crazy too. Their comments on Anil's post are all of us right now. 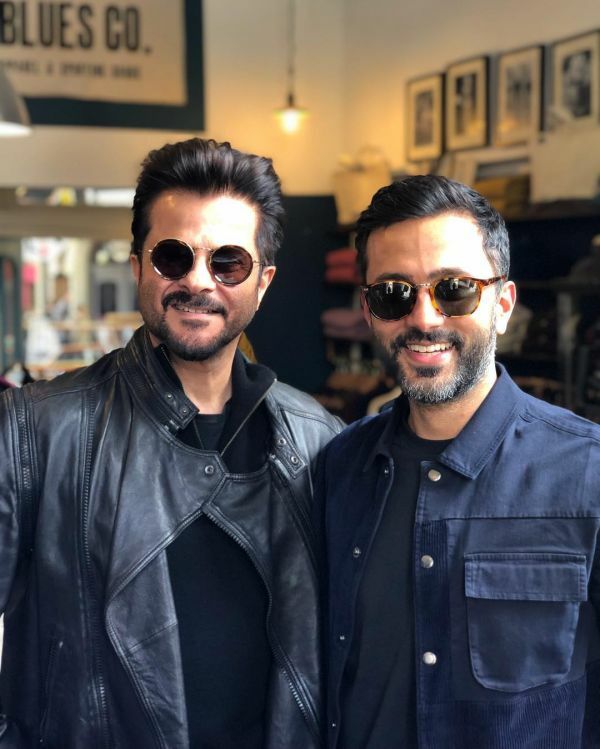 How amazing do Anil Kapoor and Anand Ahuja look in their matching outfits and sunglasses! Father-in-law and son-in-law goals, am I right?